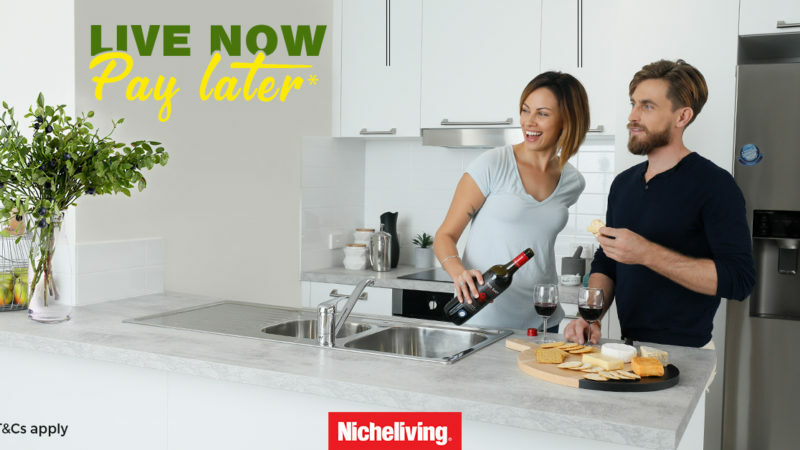 When you use Loyalty app to purchase a select Nicheliving home! 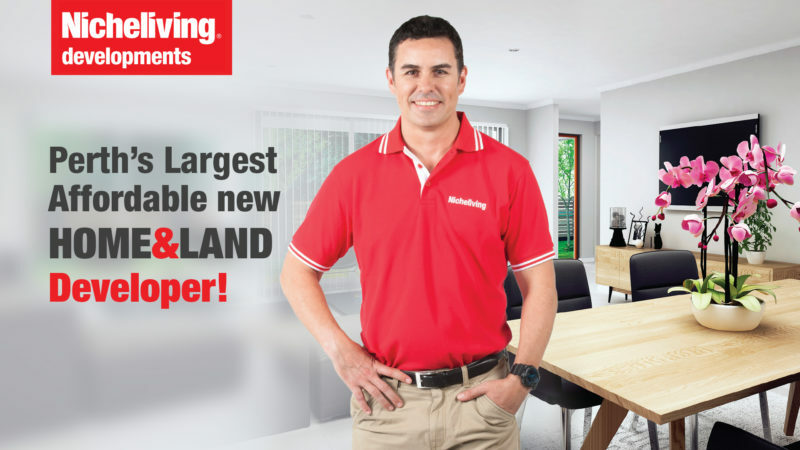 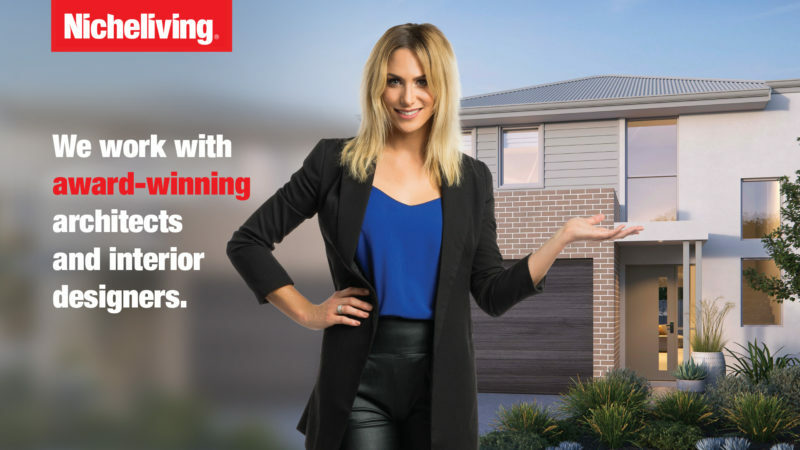 You could be earning more than 300,000 reward points* when you use Loyalty app to buy a new home in selected Nicheliving development locations. 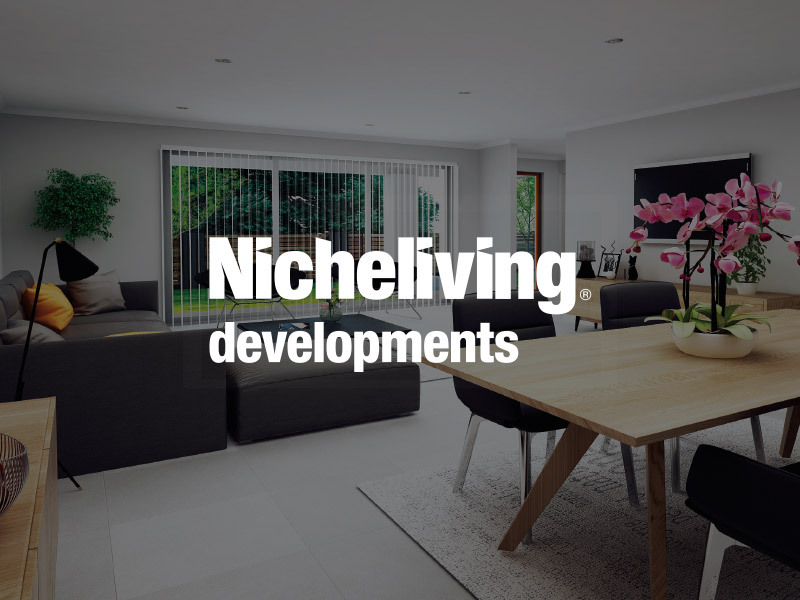 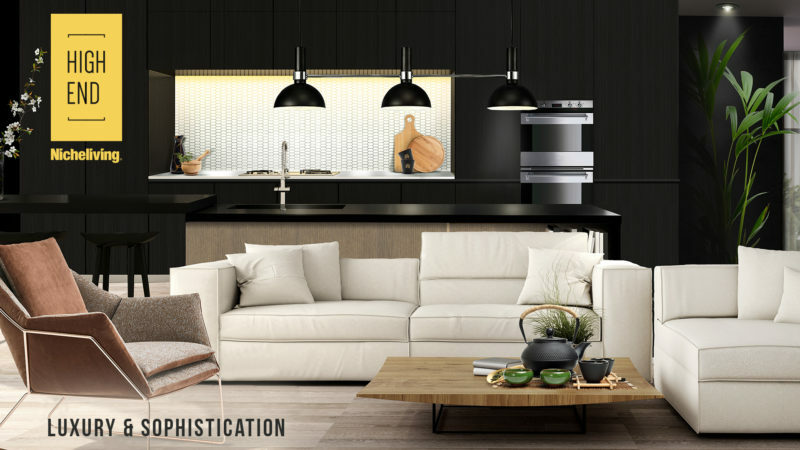 We have a range of affordable new home & land packages and apartments available in some of Perth’s top established locations.